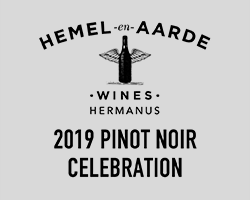 Next weekend, we’ll be at the Hemel-en-Aarde Pinot Noir Celebration so, if you’re Pinot Noir enthusiasts like us, this 2-day event is not to be missed. Friday, 29 January, kicks-off with bubbles and brunch followed by a wine safari and a 2-course lunch paired with older-vintage Pinot Noir and Chardonnay from the region. 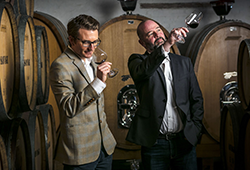 At lunch, you’ll be joined by guest speakers Jan ‘Boland’ Coetzee, Remington Norman and Roland from Wine Cellar. 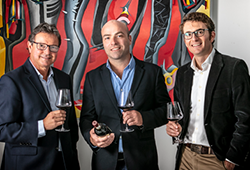 The Saturday continues with a wine auction and various tastings that explore international Pinots, showcase the 2017 vintage across all 3 Hemel-en-Aarde wards, and getting to know the winemakers. 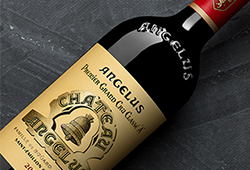 Guests will enjoy a farm-style canapé lunch and then be treated to a celebrity chef dinner with Pete Goffe-Wood, Franck Dangereux, Nic van Wyk and George Jardine. 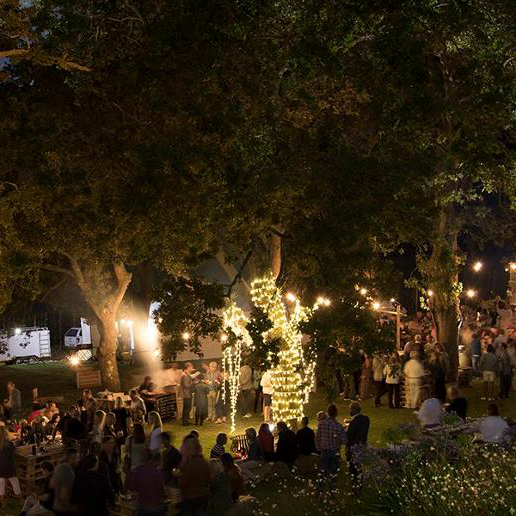 Keep your glasses filled at the Hemel-en-Aarde themed wine bar and then head over to the dessert station where they’ll be serving up scoops of Pinot Noir gelato, of course.